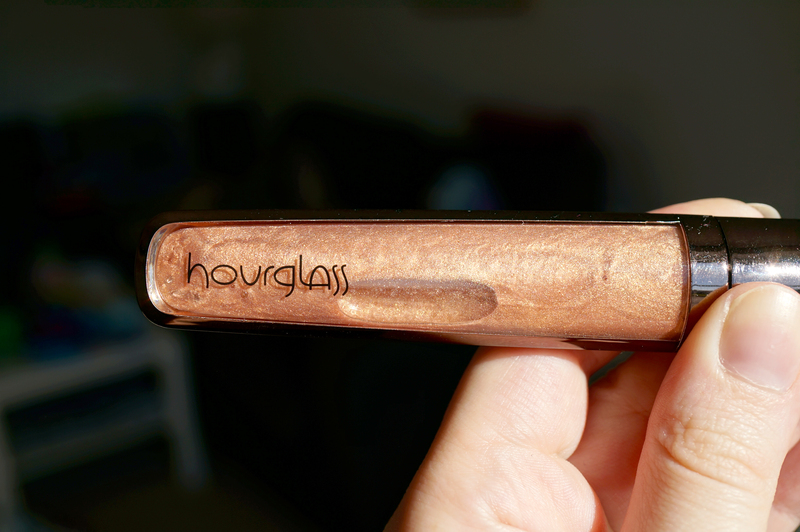 So off I went and ordered the Hourglass Extreme Sheen High Shine Lip Gloss in Child. 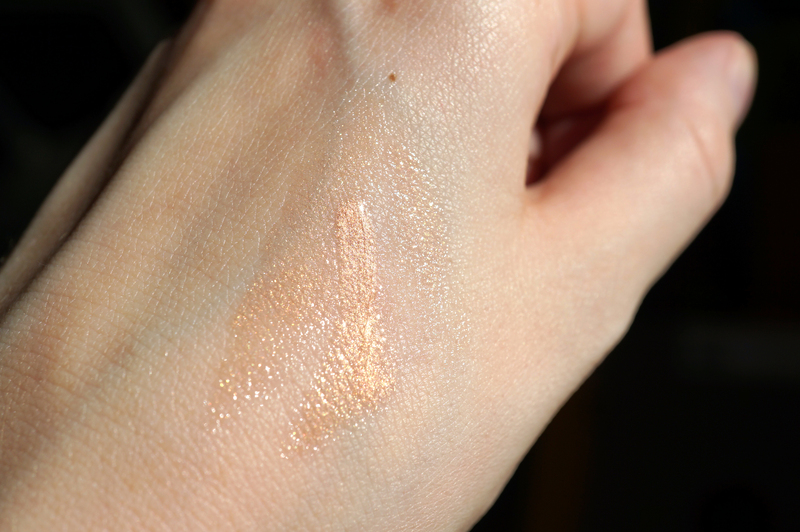 The colour ‘Child’ is a gorgeous sheer warm golden shimmer. Anyway, more about the gloss! Pure pigment, pure shine, pure luxury—this intensely-hued, super lustrous lip gloss is formulated with active ingredients that hydrate and restore lips for an immediately soft and smooth effect. 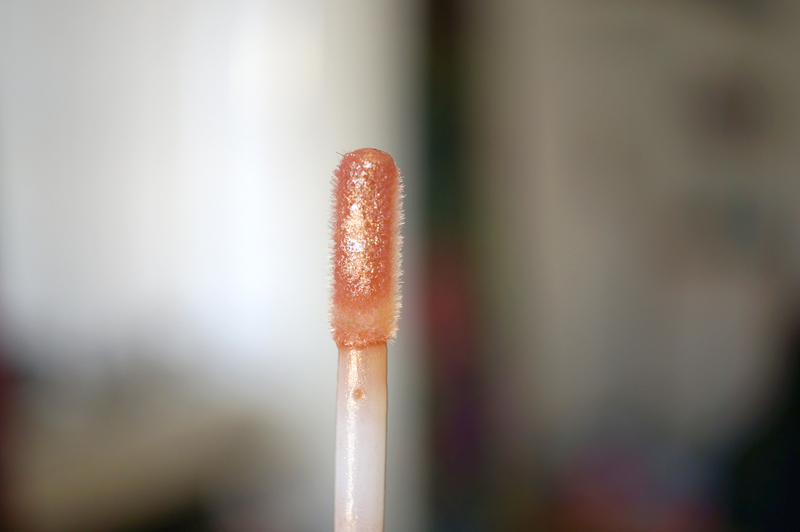 This is definitely one of the best lip glosses I’ve used in a long time. From opening the box, the product looks and feels luxurious. 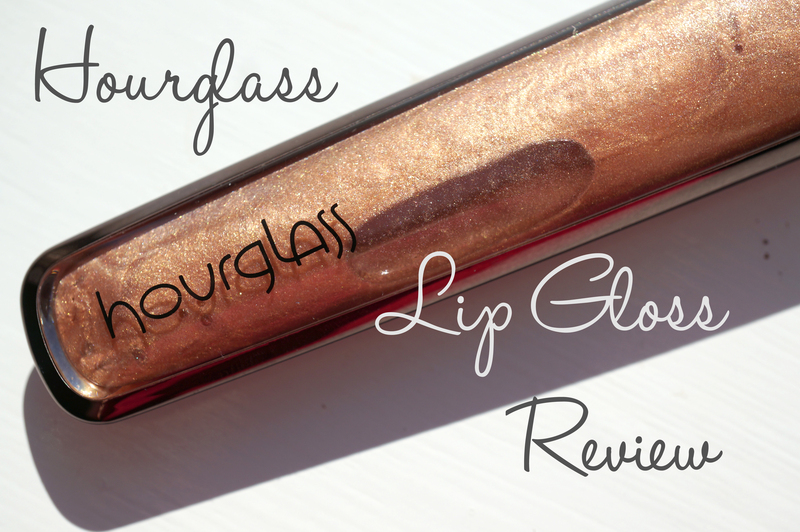 The gloss itself is the perfect formula, it’s not sticky and glides on the lips smoothly. The gorgeous golden shimmer sparkles and catches the light, it’s definitely going to be a staple in my makeup bag this summer!